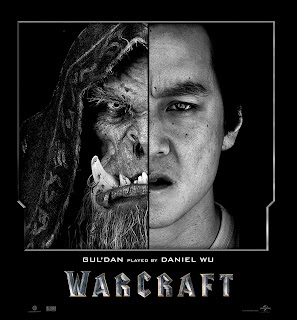 In Universal Pictures and Legendary Pictures' “Warcraft: The Beginning,” the filmmakers went back into the past to introduce the origins of Warcraft and then took a giant step forward with their use of special effects, computer generated imagery, and motion capture technology to tell that story in the most believable way. By bringing Academy Award®-winning visual effects supervisor Bill Westenhofer onto the project, not only were they collaborating with one of the very best in the business but, fortuitously, he was already a devoted player of the game. 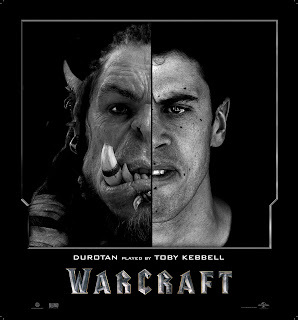 By far the biggest challenge for director Duncan Jones, Westenhofer and their team was the orcs. Of the more than 2,000 visual effects shots created, almost 1,300 shots involved these hulking warriors. 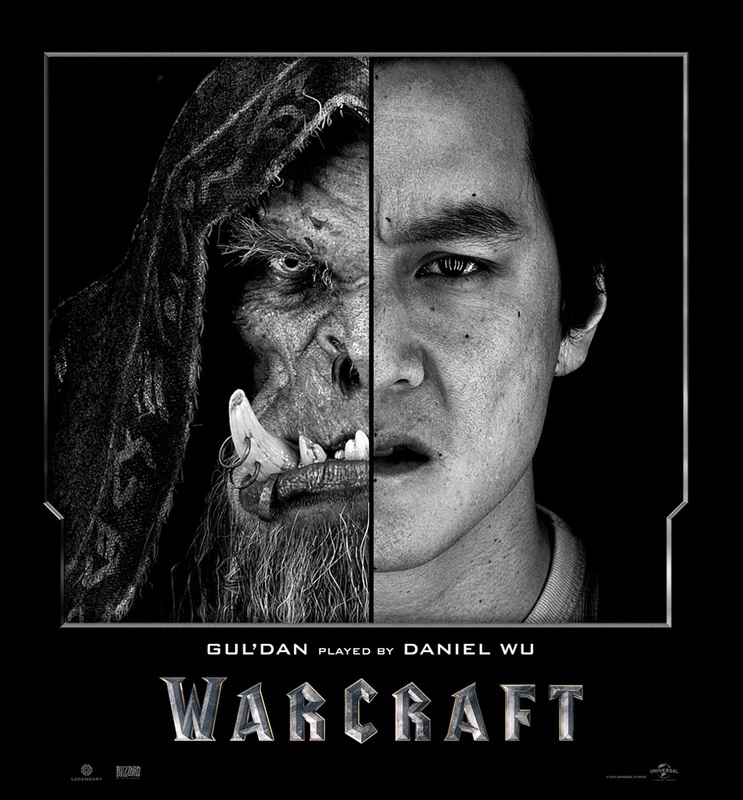 The Warcraft story is one of human versus orc, with each side having its protagonist and antagonist. At the outset, the filmmakers knew that these seven-to-eight foot, 500 pound creatures would have to be digital. But they wanted the audience to be able to see the same caliber of performance from them as from the humans. To do that, humans and orcs had to be filmed together, and that meant the tremendous challenge of pushing state-of-the-art motion capture technology to an entirely new level. 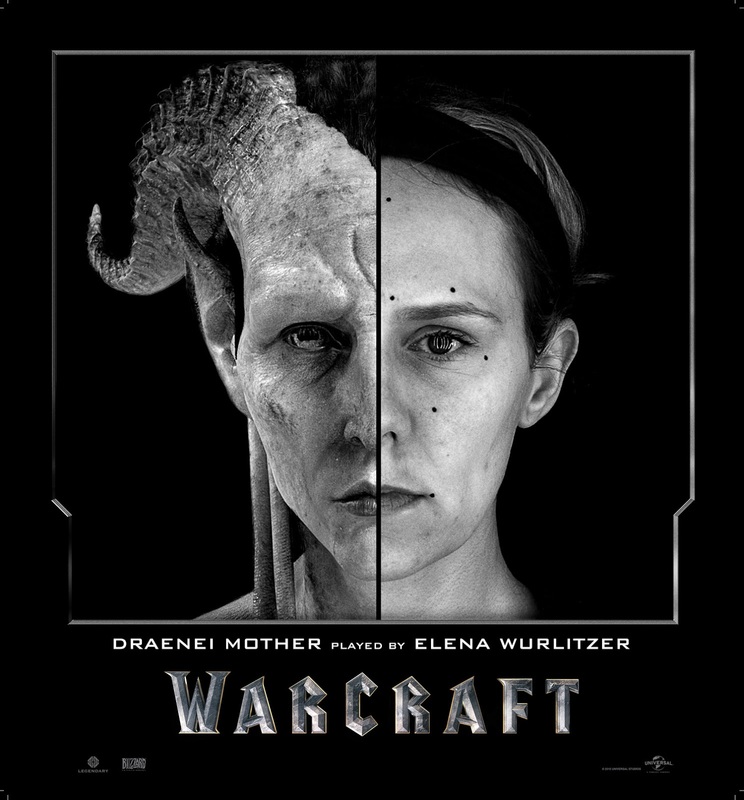 Facial capture has been done in previous films like “Avatar” and “Rise of the Planet of the Apes,” but Westenhofer wanted to push the technology further. There are only a small number of companies in the world who could pull this off, and Industrial Light & Magic (ILM) was at the top of the list. 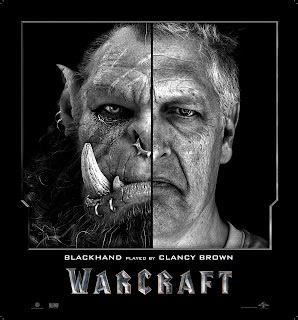 They were already in the testing phase of a facial capture system when Warcraft came along. In the past, the digital information recorded from facial dot markers still required animators to finish the results. 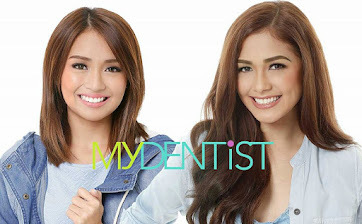 Now, they were actually able to take, almost directly, the motion from the body marker to the end product. 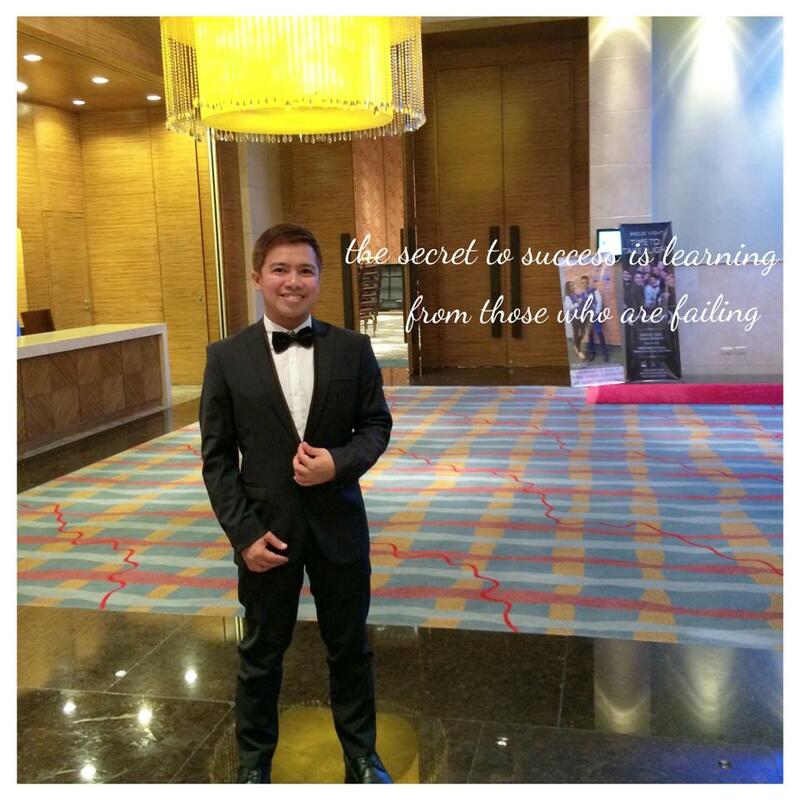 And, as a result, it really showcased the emotional depth of the actor’s performance. By placing 120 dot markers on the actor’s faces, which small cameras, worn on headbands and suspended five inches in front of them, recorded, ILM captured every facial nuance of their performance—every blink, flinch and grimace. 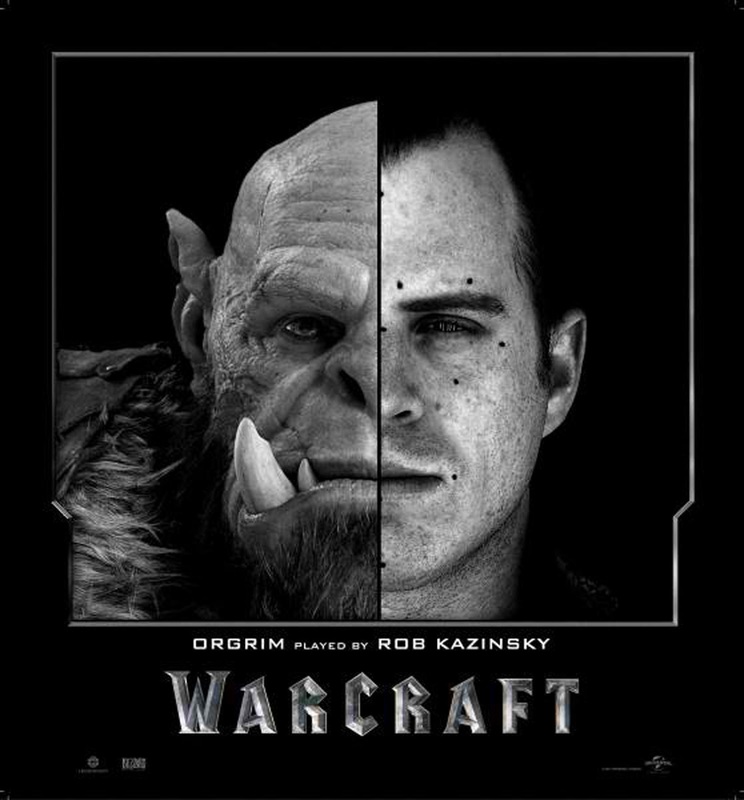 Opening across the Philippines in May 25, “Warcraft: The Beginning” is distributed by United International Pictures through Columbia Pictures.